Hey there my lovely divas! How are you? Are you enjoying the beautiful days? I’m always here to help you find the right dress for your next special event. For today, I have a fascinating spring/summer collection by Tony Chaaya. Are you excited? Tony is one of the most popular designers in the world, known for his glamorous designs and amazing craftsmanship. His talent and great ambition made him one of the most successful designers in the bridal and haute couture industry in just a few years. All the women around the world that know to recognize the quality of real talent and who like dressing up and look unique are his clients already. 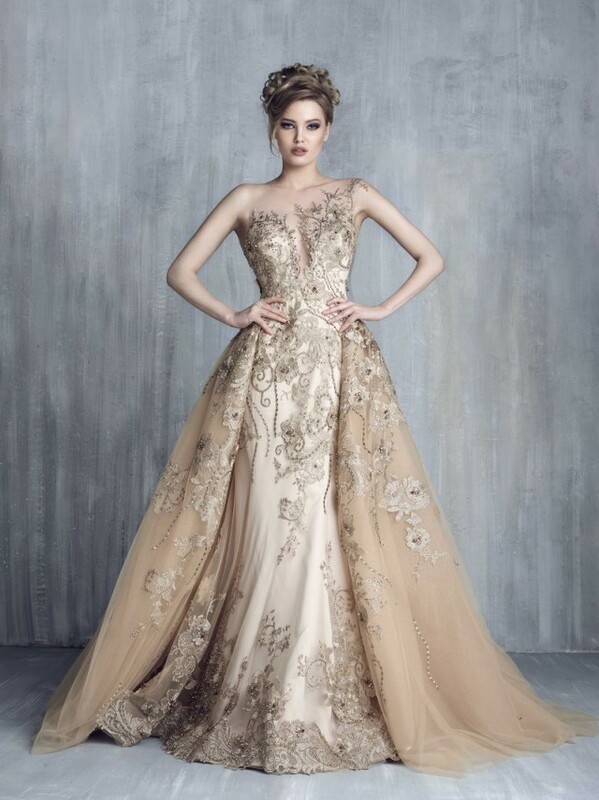 With his fabulous evening dresses, Tony Chaaya surely enhance every woman’s self-confidence. If you are looking for an eye-catching design that will turn heads, then you are on the right destination. 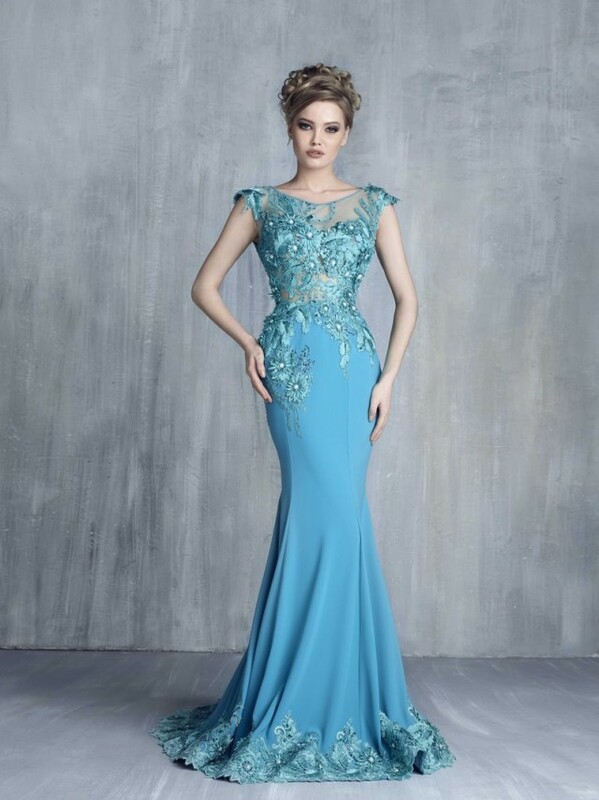 The collection below is fulfilled with fascinating evening gowns that will make you look stupendous on your next special event. So, let’s check them out and pick a dress. Enjoy and have fun! From elegant and sophisticated black designs, to soft pastel ones, here you will surely find the design of your dreams. 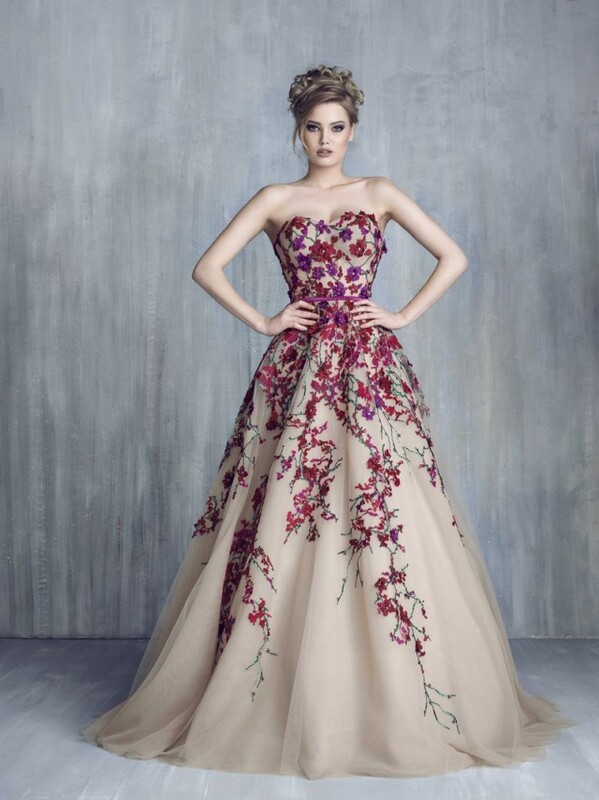 All of the dresses are charming, made of high quality fabrics, like rich lace, tulle and silk, and embellished with marvelous floral details that will take your breath away. Every design is unique and special on its own way, so that I can’t pick just one design and I’m sure that you will need more time too. In order to show each lady at her very best, the designer varies the colors, the designs and the cuts. Skillful cut and rich fabrics cover the curves in the most interesting and seductive way, sequins and embroideries find their place not excessively, but effortlessly. With his immense talent and exceptional skills, Tony Chaaya knows how to hide the woman’s imperfections and highlight the assets. Each of his evening dresses that you saw here is reflecting a personality and style and each dress is telling a story. 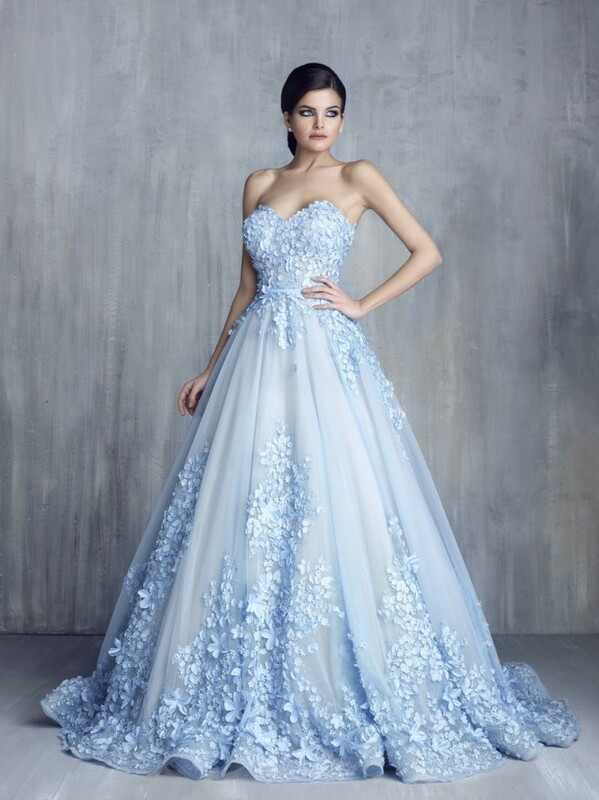 I hope that you have found the dress that you were looking for. If you have some other elegant and sophisticated designs that you want to show me, please share them in a comment below. Thank you for reading! Enjoy in the rest of your day and don’t forget to stay up to date with the content of Fashion Diva Design!